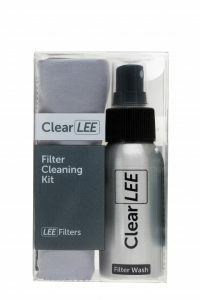 In the course of the average photographic day, filters can be exposed to all sorts of potentially damaging conditions – from rain to sand to salt spray from the sea – not to mention ending up covered in grubby fingerprints from being handled. developed a loyal following among photographers. Manufactured to LEE Filters’ own formulation, it is designed to cut through dirt and grease quickly, efficiently and above all, safely. 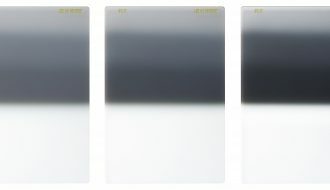 Being suitable for use on both resin and glass filters, it is equally as effective on Stopper and ND grads as it is on the newer, high-end ProGlass IRND filters. camera bag, so it’s on hand whenever it’s needed while out on a shoot.